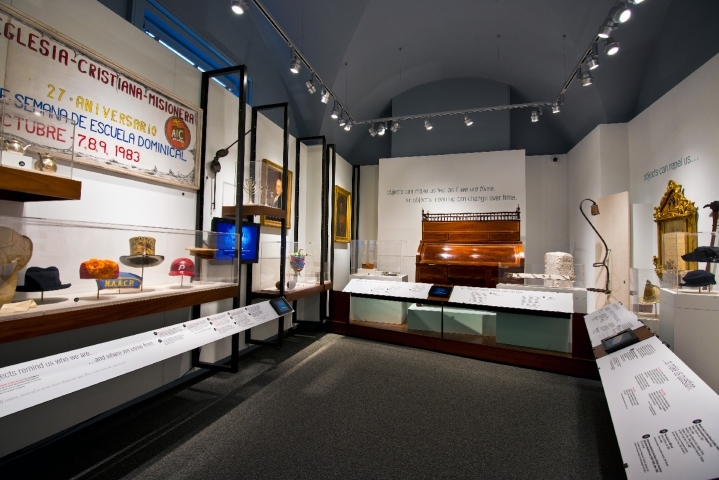 Just Steps from the Liberty Bell the new Philadelphia History Museum showcases an array of historical objects, art, and artifacts that tell the story of Philadelphia, from its founding in 1680 to present day. 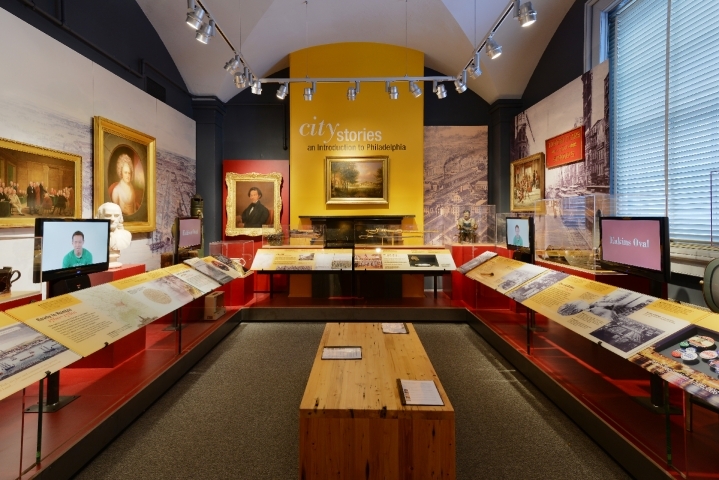 The Museum features eight renovated galleries, containing stunning items from its vast holdings of over 100,000 objects, paintings, and photographs in exhibitions, programs, and interactive media. On view are items ranging from George Washington's 1790s writing desk to Joe Frasier's 1970s Championship boxing gloves. Visitors can also take a virtual tour of the city by walking on the world's largest map of Philadelphia. Founded by City Ordinance in 1938 to coincide with the 150th anniversary of the signing of the United States Constitution in Philadelphia, the Museum is housed in an historic 1826 building at 15 South 7th Street, designed by John Haviland as the original home of the Franklin Institute. Hours: Tuesday-Saturday, 10:30 a.m.- 4:30 p.m.
General Information: Dates Closed: Sunday-Monday, Hours: 10:30a.m.-4:30p.m.